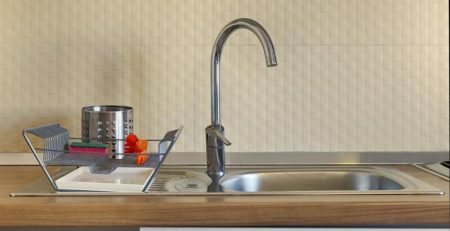 Your kitchen sink is one of the most important parts of your kitchen. And yet it rarely deserves the attention it gets! You can imagine your car breaking down at some point in the middle of the road. You can imagine a closing deal going awry. 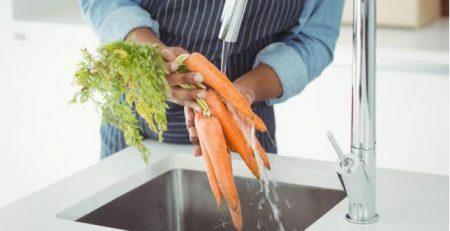 You can imagine a lot of things but one thing that’s hard to imagine is walking into the kitchen and being welcomed by the sight of a flooded sink! 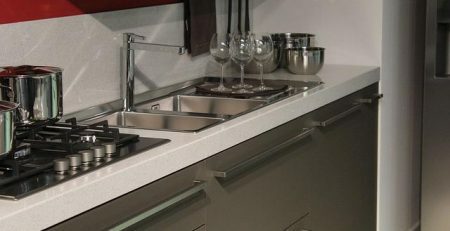 But the trickle truth is kitchen sinks do stop working, rarely, but it does happen. But it can happen and when it does, it’s best to be prepared. This is the bane of every homeowner. 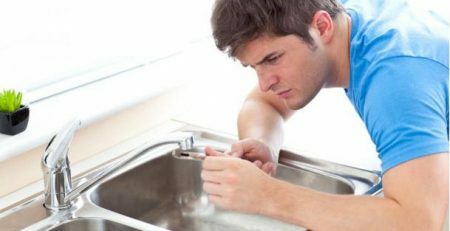 Unfortunately, there isn’t one reason for clogged drains. One of the reasons is soap buildup and food particles. When food particles or soap go down the drain, they can stick to the walls of the pipes and harden over time. This blocks the flow of water, adding pressure and rupturing the pipelines as a result. Food particles that harden can also create minute cracks that go unnoticed for a long period of time. Once these cracks worsen, the pipes can burst, resulting in a flood. Blocked faucets are the result of hard water buildup or old faucets that haven’t been replaced. 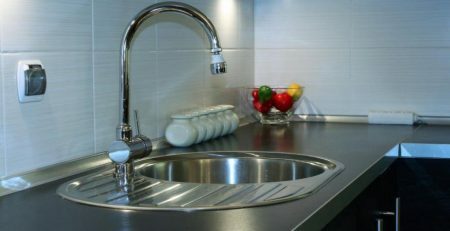 Over time, hard water deposits build up and add pressure to the faucets. This can actually be dangerous and can lead to flooding. Another reason for blocked faucets is lack of usage. If a faucet has not been used for a long time, it can rust from within. Solution: Getting your faucets checked regularly. 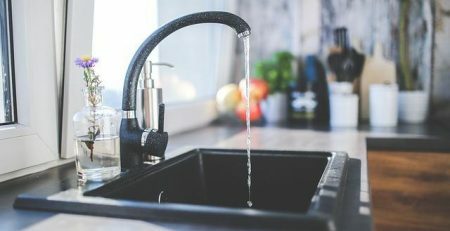 If your drain or faucet is leaking, then make sure to pay close attention to where the leak is originating from. If the problem is with the plumbing line underneath the sink, then you know the there’s something wrong with the drain basket. 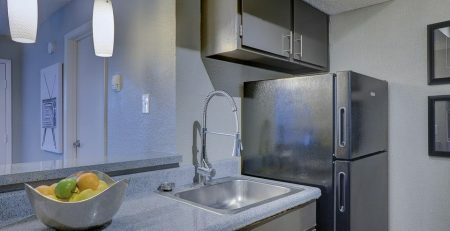 This means that the connection to the main plumbing system is not sealed properly. This can lead to flooding. You will need to call a professional plumbing system and get your pipeline changed or fixed. 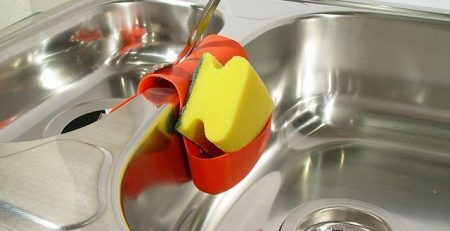 Remember that the best way to avoid these kinds of problems is by investing in an exceptional-quality kitchen sink. 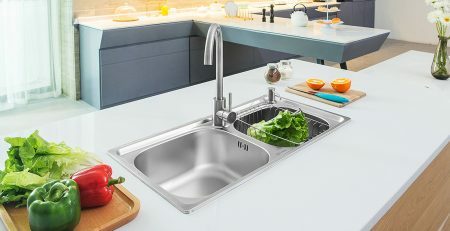 CreaVe is one of the best kitchen sink manufacturers in China and offer top quality soundproof stainless steel kitchen sinks to suit all your needs. 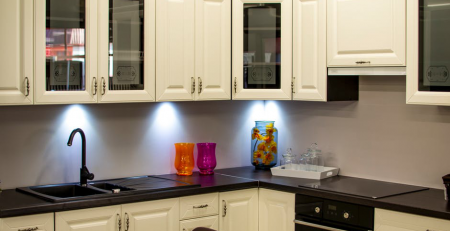 Head on over to our store to discover a world of kitchen sinks, and if you don’t find what you’re looking for feel free to drop us a message!